For the last 20 years, Dr. Rick Goodman has been successfully developing trans-formative workshops and breakout sessions. Dr. Rick delivers dynamic workshop programs to organizations around the world. 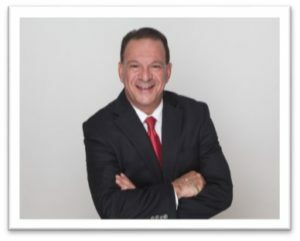 Dr. Rick’s style is immediately engaging, highly energetic and rooted in pure New York City: positive can-do, will-do attitude, filled with bags of common sense and peppered with a great sense of humor. Not bad attributes for today’s world. All in all, a totally worthwhile exercise. Dr. Rick, you provided us with the tools to improve the productivity of our work groups and committees. Dr. Rick, your message really sticks with an audience. You really go the extra mile. I have been to many programs over the years, however, none have been more informative and “rich” as this session… Dr. Rick packs 25 pounds of information into a five pound bag!